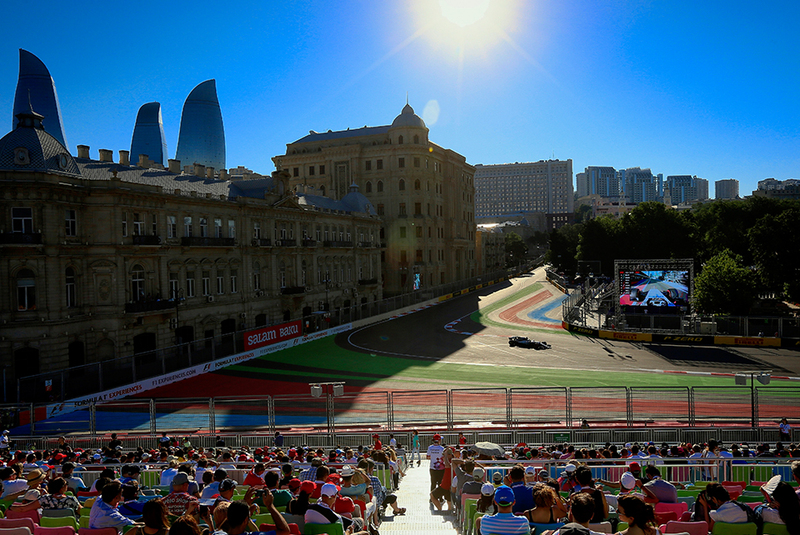 The Azneft Grandstand is located next to beautiful Azneft Square, looking out across the mind-blowing Turn 16 onto the seafront Boulevard next to the Baku Tennis and Yacht Clubs. 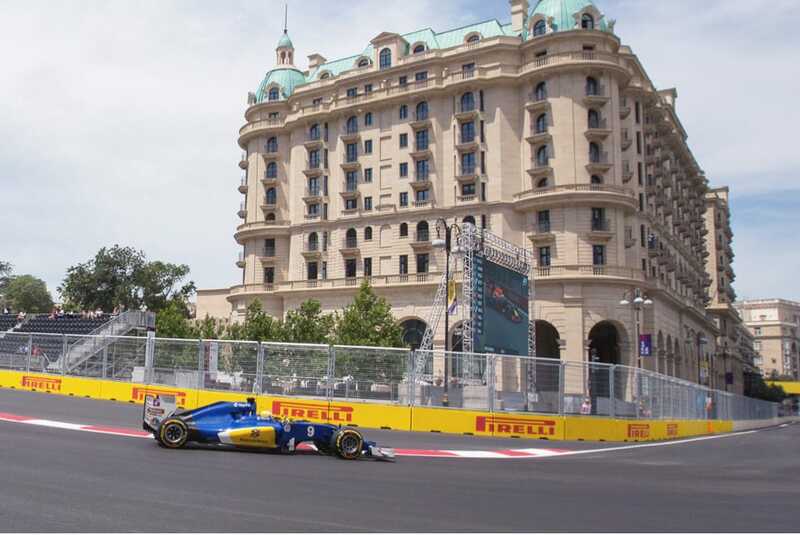 Located next to beautiful Azneft Square, looking out across the mind-blowing Turn 16 onto the seafront Boulevard. 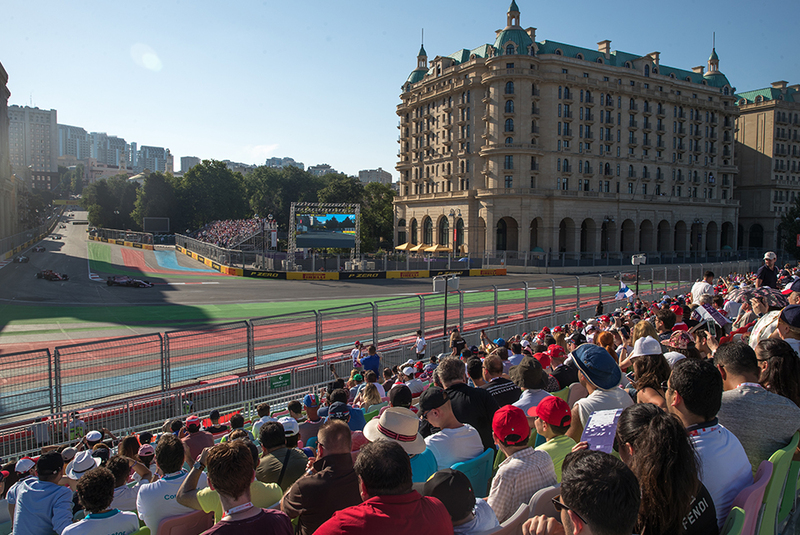 Right by the intense downhill section, watch cars come hurtling down this steep slope before they hit turn 16!